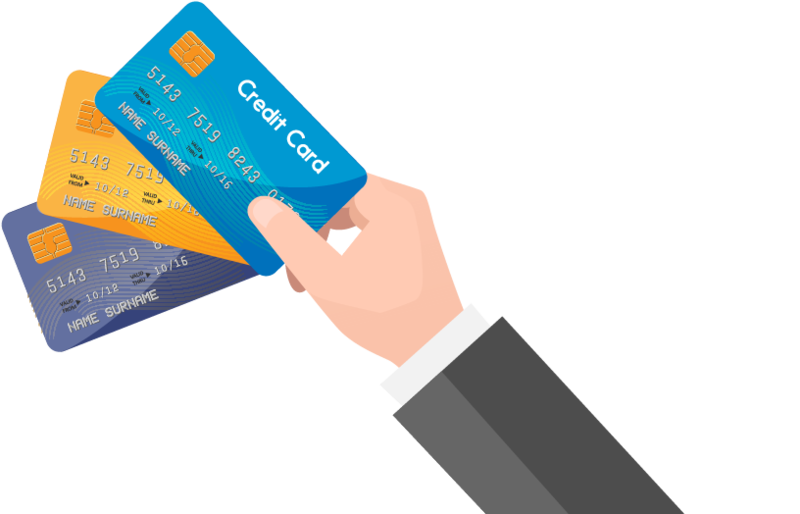 LowInterestCreditCards.com was launched to enable customers to make a rounded decision while choosing the best credit cards and offers that suit their lifestyle. It is imperative to take into account the various factors and the myriad options available in the market before taking the big step. LowInterestCreditCards.com we don’t just provide customers with a large variety of user-friendly credit cards by leading companies, but also assist our user with highly resourceful information, guidelines and tools regarding the various offers, credit scores, fees and charges, interest rates etc.that will go a long way in influencing the buyer’s decision. We identify and relate with the hassle picking out the right credit cards and offers among million others in the market, and hence aim to make the process of applying for a credit card a seamless experience.